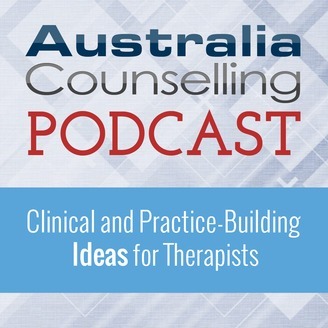 The Australia Counselling Podcast provides clinical and practice-building ideas for your counselling and therapy business. 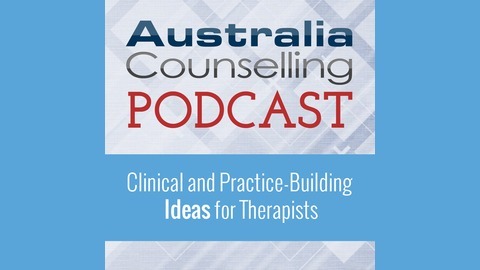 For the 100th and final episode The Australia Counselling Podcast, we invited psychotherapist Bill O'Hanlon back, who had one of the most downloaded episodes of all 100 episodes. Bill's solution-oriented approach is a powerful approach to working with clients that can help discover their own abilities and dissolve their resistance to change. how he came to create the Solution-Oriented Approach. how this approach combines with hypnosis.